The Hobo Railroad transports passengers through some of the most beautiful scenery of New Hampshire. The train ride travels along a wooded natural setting, only a few minutes from the wonderful Franconia Notch State Park along the winding Pemigewasset River. The train journey is based out of the town of Lincoln in New Hampshire, located on the scenic Kancamgus Highway’s western end. A relaxing ride on the Hobo Railroad offers locals and visitors alike an opportunity to sit back and wave to kayakers and swimmers as the train passes by, or delight in a delicious Hobo Picnic Lunch eaten aboard the train. The Hobo Railroad was voted by New Hampshire Magazine as the “Best Ride for Kids.” The railroad is not just a simple ride aboard a train, it’s a fun attraction for the entire family, complete with scheduled entertainment. The Hobo Railroad is actually consisted of two different heritage railroads situated within the central area of the state of New Hampshire. One such railroad is located in the town of Lincoln, which provides excursions trains for passengers through the state’s beautiful White Mountains. The other heritage railroad is based out of the town of Meredith, and journeys through the Lakes Region of New Hampshire. The Plymouth and Lincoln Railroad was established in the year 1986. The railroad was founded with the idea in mind of operating a railroad and theme park out of the New Hampshire town of Lincoln. The owners of this railroad were Edward and Brenda Clark. Trains have been in operation between the towns of Woodstock and Lincoln, a distance of about seven miles, ever since. Edward Clark and his wife are relatives of the Clark family that own and operate Clark’s Trading Post, which has been in icon of the White Mountains for more than eighty years. The Hobo Railroad now possesses the passengers right for the track owned by the state of New Hampshire in its entirety from the town of Lincoln to the town of Tilton, which if fifty-four miles in total. With this expansive increase in track mileage, the Hobo Railroad is able to offer several different excursion trains for passengers, allowing visitors and locals alike the chance to see more of New Hampshire’s beautiful scenery. 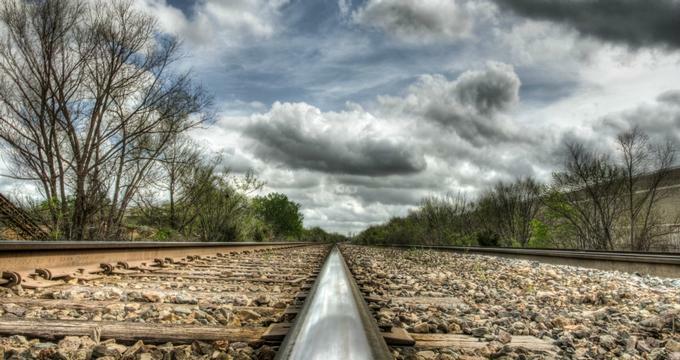 The state of New Hampshire owns an additional nineteen miles of railroad track from Concord to Tilton that is used for freight customers by the New England Southern Railroad. Some of the most scenic and diverse foliage trains in the entire New England region are offered by the Hobo Railroad, whether the train ride is through the mountains along the Pemigewasset River or lakeside. A train journey to see the beautiful foliage of New England is always a great idea in the autumn season. The Hobo Railroad’s fall foliage trains have become increasingly more popular since the year 2003 thanks to an increase in promotion. The railroad also greatly benefits from being located only about an hour and thirty minutes away from Boston. More Places to Visit in New Hampshire.